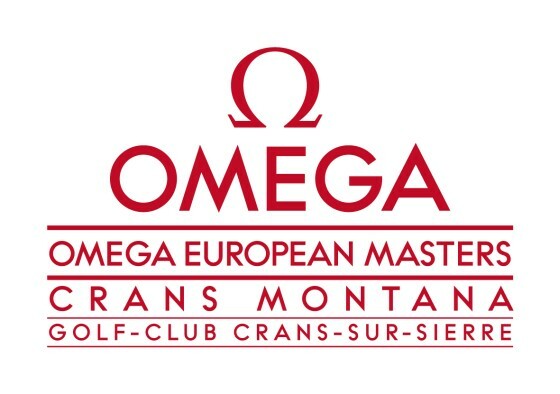 Originally the Swiss Open, the Omega European Masters dates to 1905. It became a regular event in 1923 and was one of the original tournaments of the European Tour at its inception in 1972. Omega is, of course, one of the world’s premier luxury watch brands. Founded as La Generale Watch Co. in 1848, it adopted the name Omega in 1903.